This book had me at hello. Immediately after reading the Prologue, I ran into the other room and told my husband all about it. It grabs you, and it's tragic. Everything bad that could possibly happen, does in the first few pages. You move onto chapter one thinking, "how do these characters go on form here?" Fast forward several years later, and life hasn't exactly gotten better, but it has moved on. You are thrown right into another impossible and tragic situation. Hannah must try to help someone that can't help themselves. This brings us our main man, Declan. Declan and Hannah have a very tragic and unforgivable interwoven past. That past makes the rest of this story amazingly angsty and complicated. I am a total sucker for angsty and complicated stories. If it looks like there is no way out, then sign me right up! These characters feel real, their emotions are raw, and the situations are believable. Throw in some taboo, and you have hit gold. 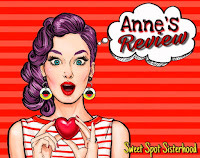 this story was fantastic! It will frustrate you, and draw you in all at the same time. Prepare to feel right along with both Declan and Hannah, because this is a duel perspective story. I highly recommend this book to all my angsty forbidden story junkies out there. This book is worth every minute you lose while reading it. This is my second Missy Johnson, story, and I am anxious to get my hands on the next one! Father forgive me for I have sinned. 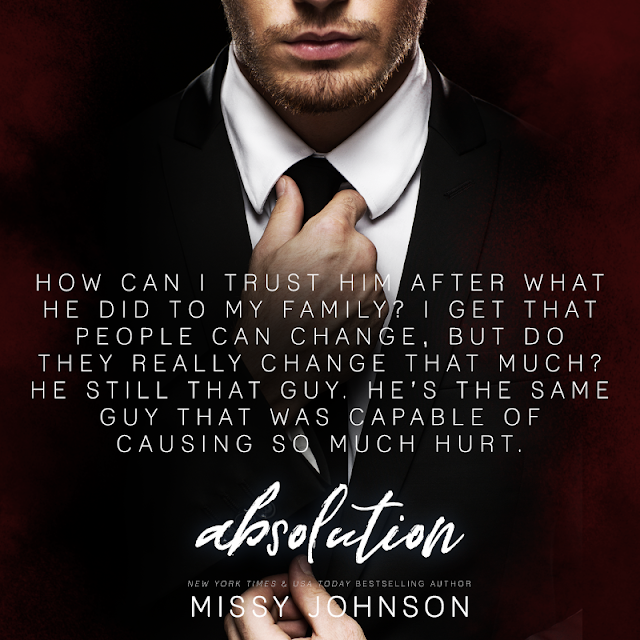 I'm not even Catholic, but I might need to hit the confessional and say a couple Hail Mary's after reading Absolution by Missy Johnson. This book is so wrong it's right. A HOT priest and a social worker, both their worlds were rocked the same night 14 years ago. A tragic event brings them together again after all these years. A shared past can only mean one of two things: their past will wedge further between them or it will bring them crashing together. I love Missy Johnson's writing and the dual perspective that she uses. I like seeing the internal struggles. I was hooked the moment I started reading and I couldn't put it down. The plot and all it's twists were amazing. I absolutely loved this book. 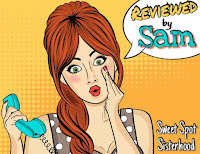 This 5 star review is for The Sweet Spot Sisterhood Blog.